I’m pretty sure no one saw this one coming. 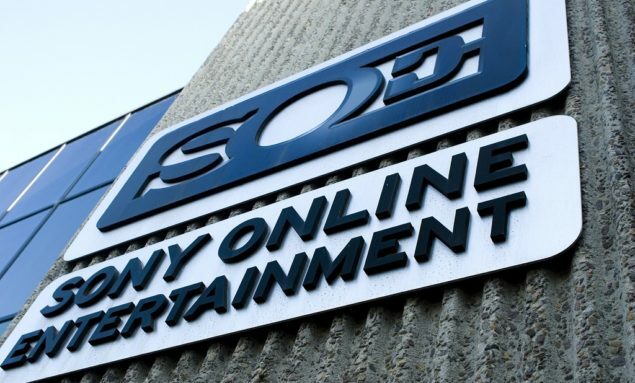 Sony Online Entertainment, the veteran video game development company responsible for several massively multiplayer online video games such as Planetside 2, H1Z1, and DC Universe Online, has ended its more than a decade old exclusive relationship with Sony, and is now shaping its own identity as an independent game development studio named as Daybreak Game Company, which means that the studio will now make games for multiple platforms, including Microsoft’s Xbox, PlayStation, mobile, and more. Sony Online Entertainment, a well-known video game development studio that was formed way back in the 20th century by merging parts of Sony Online Ventures with Sony Pictures Entertainment, is now no more associated with Sony. The company announced on its forums today that it has been acquired by Columbus Nova, an investment management firm that is based in New York, for an undisclosed amount of sum, and the studio will effective immediately start operating as an independent video game development studio known as Daybreak Game Company. “This means that effective immediately SOE will operate as an independent game development studio where we will continue to focus on creating exceptional online games for players around the world, and now as a multi-platform gaming company.